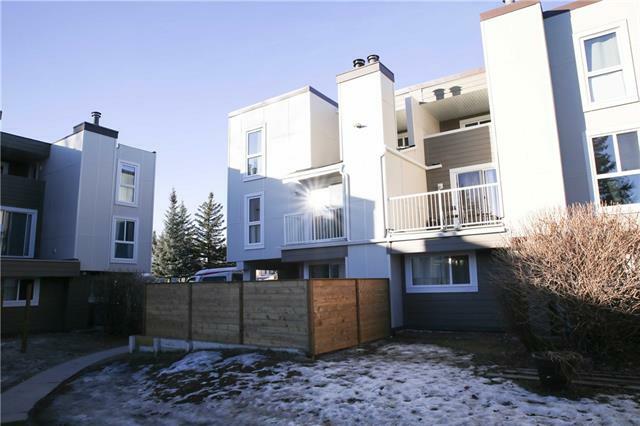 DESCRIPTION Desirable Canyon Meadows townhouse backing onto green space. This large 1668 sqft home has been beautifully maintained over the years with pride of ownership! The generous entry has access to the single attached garage and a convenient 2-piece bathroom. The family room has a brick facing wood burning fireplace with easy access to the fence yard & patio that faces into a park like setting. The main living area consist of a living room & dining room and a galley type kitchen. The upper level has a 4 piece bath plus 3 bedrooms with the master bedroom having a 3 piece ensuite and his & her closets. The lower level is unfinished and can easy to turn into a fourth bedroom or rec room. This home is in excellent condition and has been freshly painted. 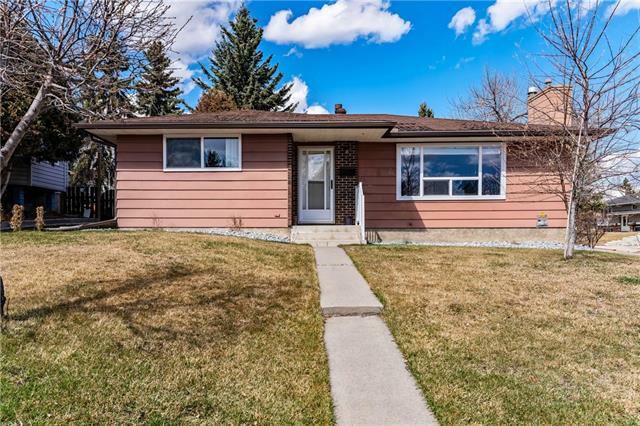 Walking distance to Fish Creek Park, easy access to bus & C-Train, shopping,all levels of schools. Excellent complex and a great opportunity to own one of these rare large units!! Home for sale at 50 Canterbury Gd Sw Calgary, Alberts T2W 3S9. 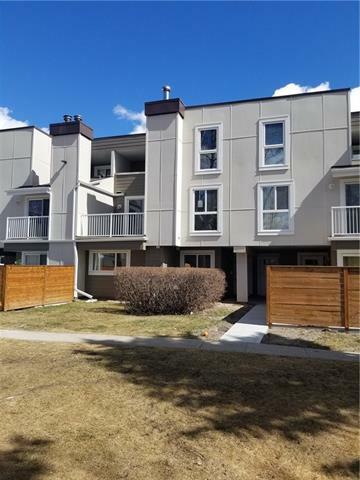 Description: The home at 50 Canterbury Gd Sw Calgary, Alberta T2W 3S9 with the MLS® Number C4226186 is currently listed at $289,900.